Contact us - Creative CNC in Bradford Ontario. Creative CNC is primarily a machine shop specializing in: basic machining such as bushings and shafts. We also offer CNC (Computer Numeric Control) turning and milling services, prototyping in a wide variety of materials such as aluminum, steel, plastics, foam, wood and MDF. We can also produce styrofoam molds to cast custom concrete products. 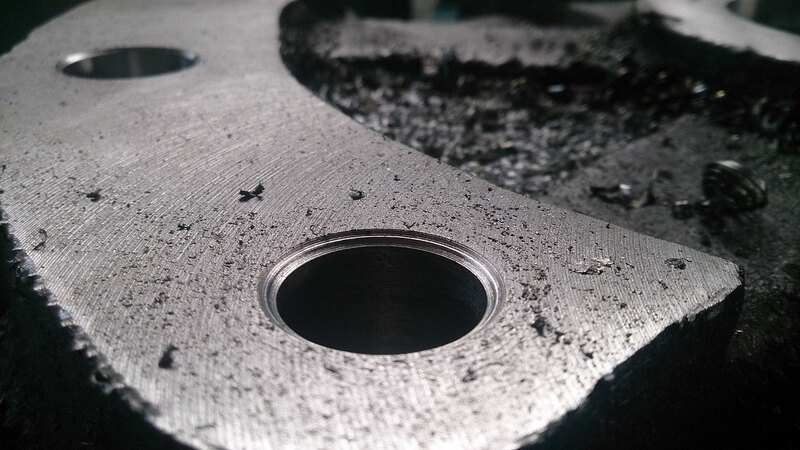 Get in touch with us to discuss all your machining needs. We appreciate the oportunity to discuss your project. Contact Creative CNC now. Creative CNC is located in Bradford Ontario. After 25 years of CNC work, operator, programmer and lead hand, I decided to open my own shop. You can reach us by email as well if you prefer. © 2017 Creative CNC in Bradford Ontario.